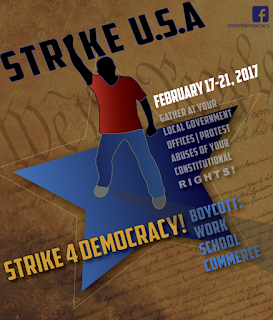 I have just created a new website about the February 17, 2017 General Strike against Trump & his corporatist American cronies and other protest issues, if you are interested in becoming a demonstrator. The url is StrikeForDemocracy.com. 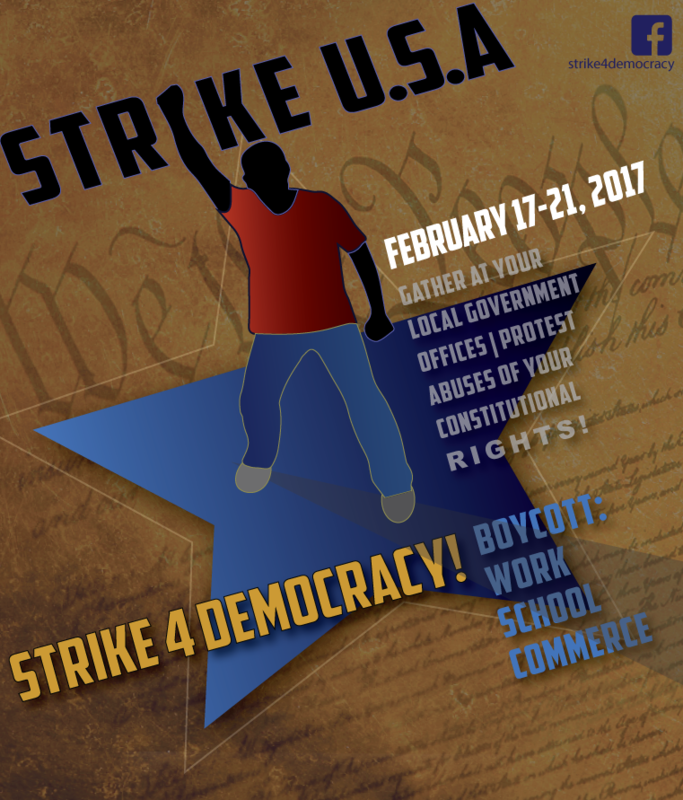 The website includes updates on the Movement "Strike4Democracy," how to participate on February 17 (the point is to not work, not spend money for 24 hours to protest and show consumer/voter power to Washington), protest tips, and related news. Strike4Democracy has an official website at strike4democracy.com, a twitter presence, and a Facebook page. 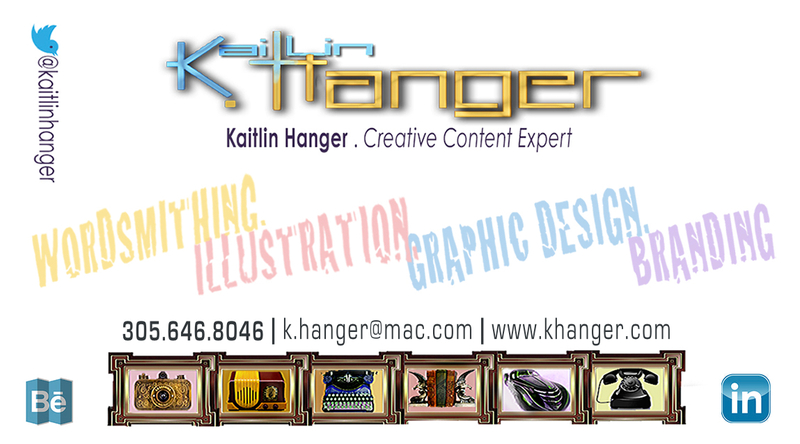 See details on my website.